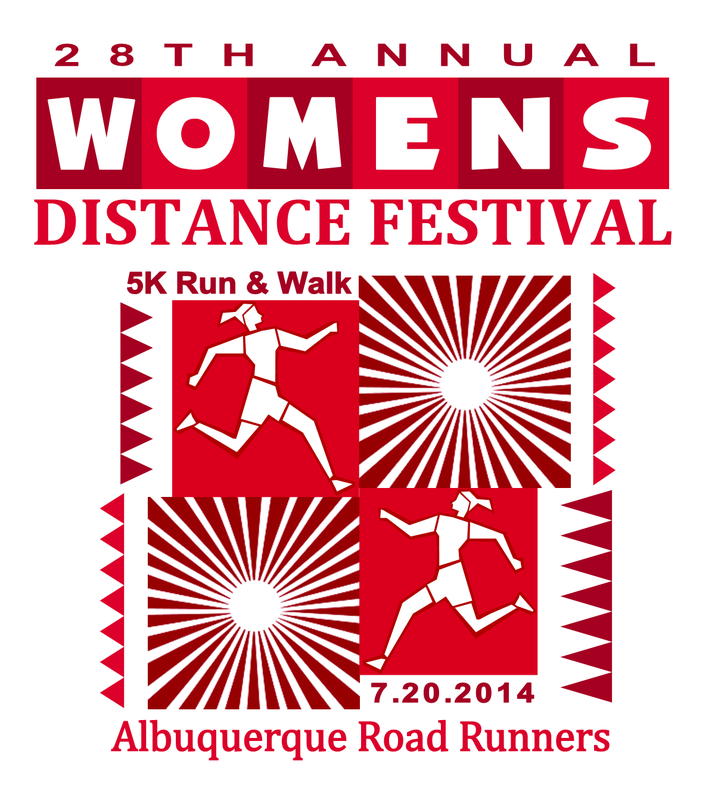 ALBUQUERQUE ROAD RUNNERS CLUB invites you to our fun, fast, and friendly 5K — only for the ladies! 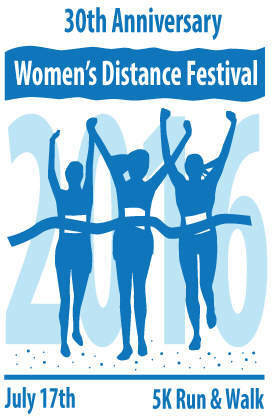 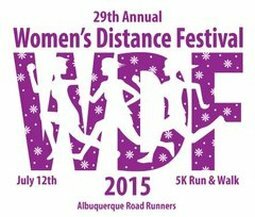 Over the past 30 years, WDF has featured both some of the fastest runners in New Mexico as well as many first-time 5K runners and walkers. 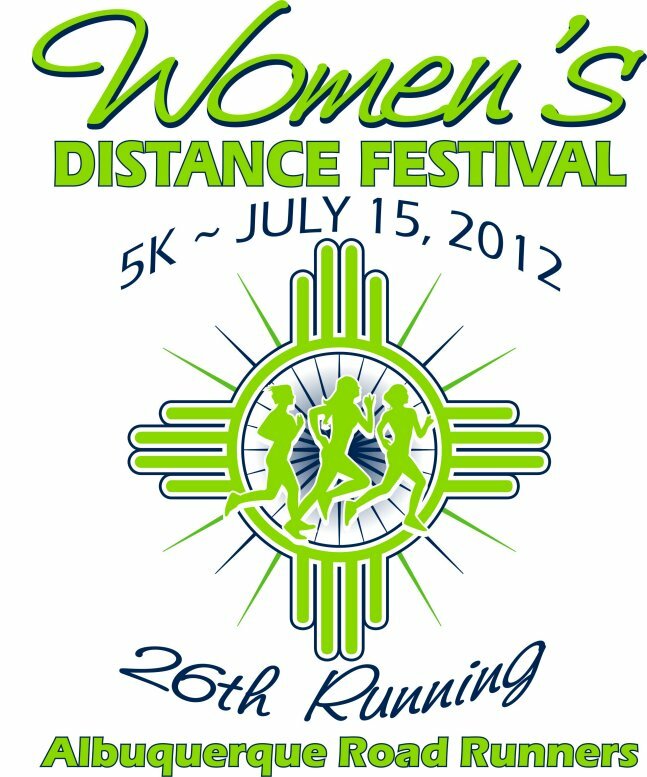 Enjoy a special camaraderie with participants unlike any other race, whether it's your first or your 50th. 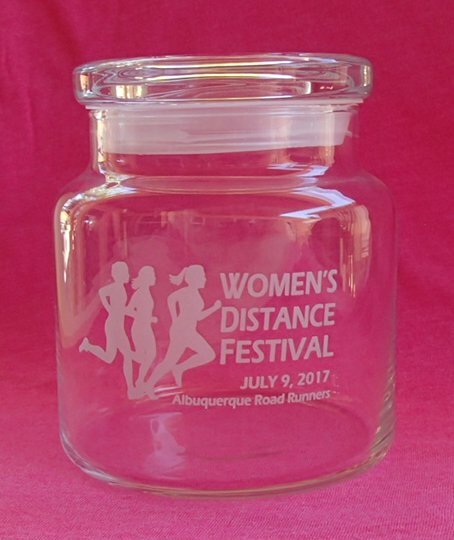 There will be special treats for all finishers. 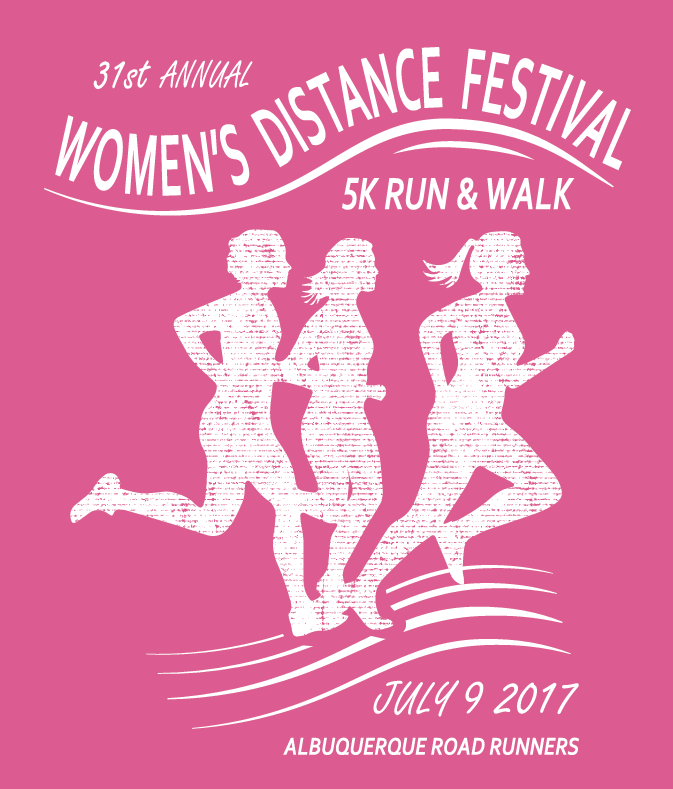 Race proceeds benefit Barrett Foundation, whose mission is to end the experience of homelessness for women and children in our community by providing shelter, housing, and supportive services. 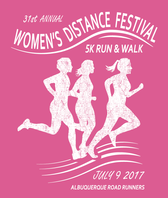 Additional donation was made in 2017 to Girls on the Run-Rio Grande, which inspires girls to be joyful, healthy, and confident using a curriculum which creatively integrates running.